It’s a simple as that and it is why so many people get hooked on yoga. You will always feel better after a yoga class. Of course if you start with an advanced class while being a beginner you might end up feeling more frustrated. Of course you need to give it a chance but most people start feeling a lot of the physical benefits of yoga during their first yoga class. Your flexibility will increase, your fitness levels improve, your muscles will grow stronger and become more supple. The physical practice of Yoga works on creating openness and flexibility throughout the body including the spine and hips which can encourage and correct any misalignments in posture. If you have been sitting and/or walking around slouched for a prolonged period of time (like most people) your muscles and connective tissues have formed and strengthened in that shape. Practicing Yoga can alleviate and correct posture. 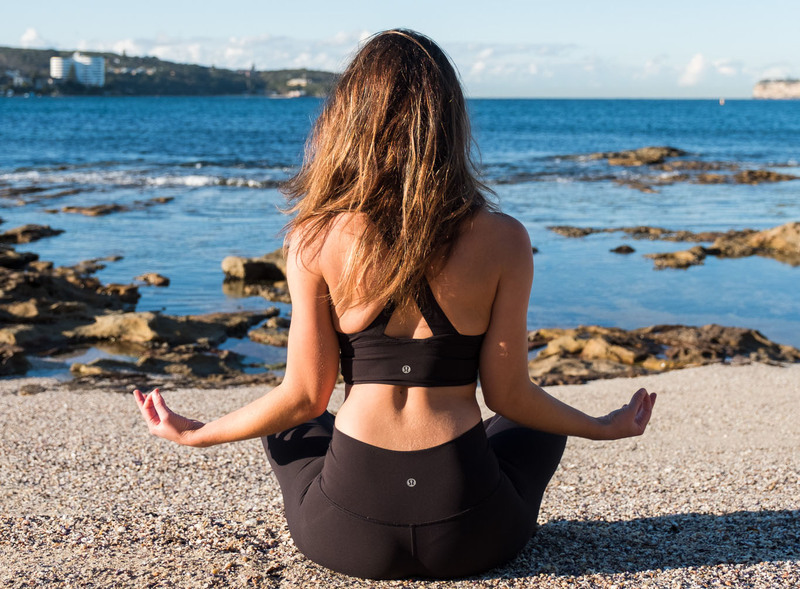 Becoming healthier and experiencing all the benefits of yoga will make you more aware and able to choose things in life that support this positive journey. You will slowly become more aware how things influence you. You will find you naturally want to make changes to your diet, choosing foods which support your health and yoga practice.